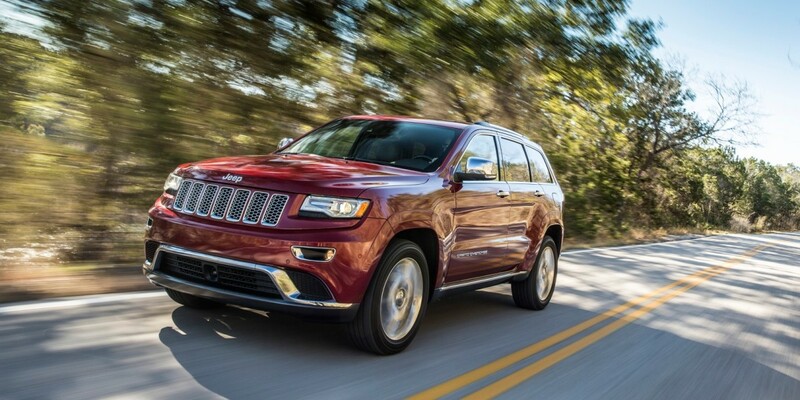 Last month, security researchers managed to remotely hack a Jeep Grand Cherokee. The brand’s parent company Fiat Chrysler Automobiles (FCA) recalled 1.4 million vehicles after learning of the security flaw — and now it’s facing a class action lawsuit over the issue. Wired reports that three Jeep Cherokee owners filed a complaint against FCA as well as Harman International, which manufactures the Uconnect dashboard present in the former’s vehicles. The group is inviting others with vulnerable in-car systems to join their litigation and accuse the two companies of fraud, negligence, unjust enrichment and breach of warranty. It notes that the researchers who demonstrated the hack alerted Chrysler about the flaw in early 2014. The overarching defect is a design and system architecture problem in that non-secured systems are coupled with essential engine and safety controls. This is not a software issue. A vehicle purchased, leased, or retained under the reasonable assumption that it is safe is worth more than a vehicle known to be subject to the unreasonable risk of catastrophic accident because of defects. With so many vehicles recalled over the incident, this may not be the only lawsuit the two companies face in the coming months. We’ve contacted FCA for comment and will update this post when we hear back.